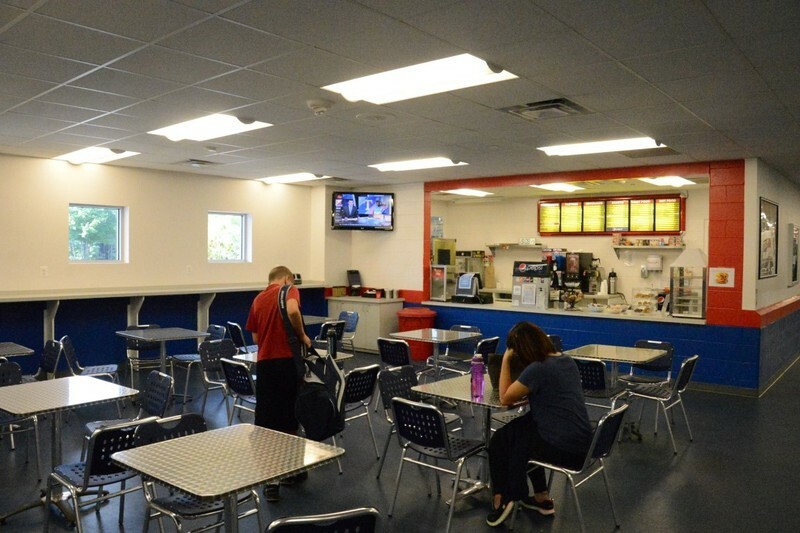 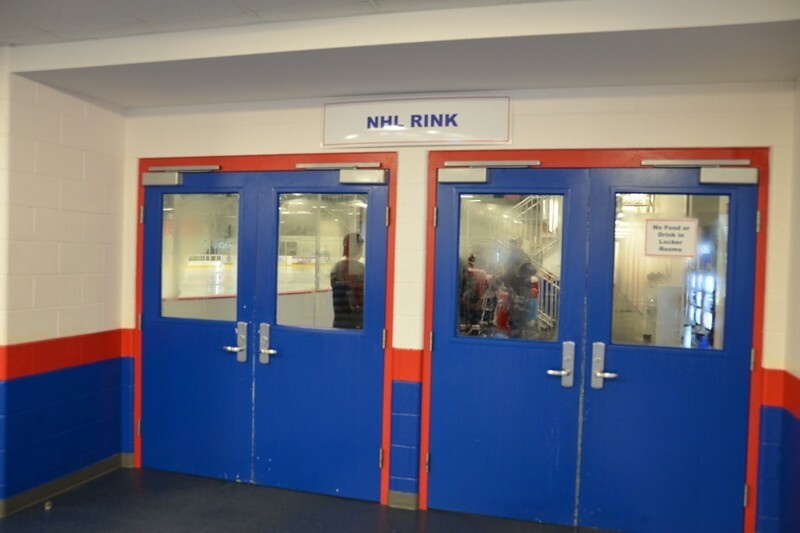 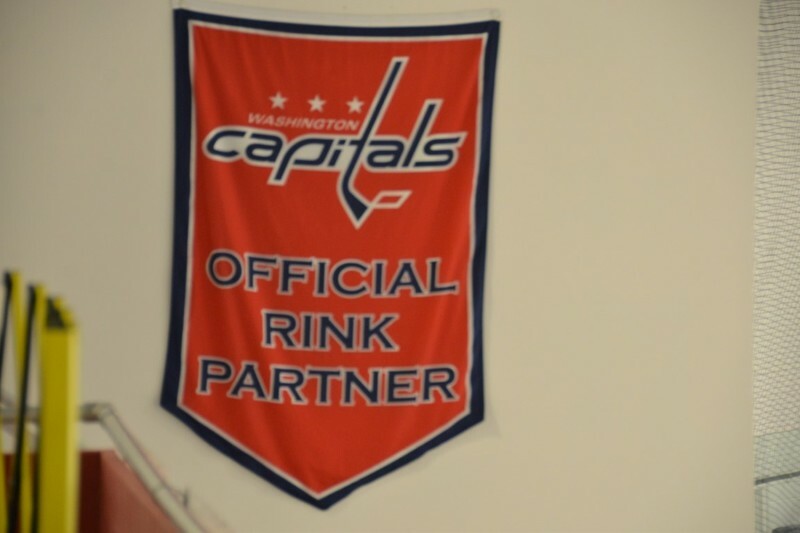 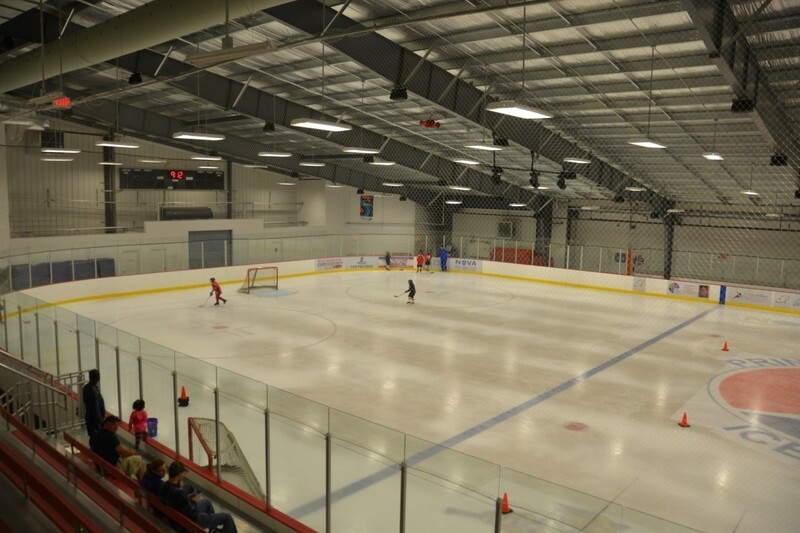 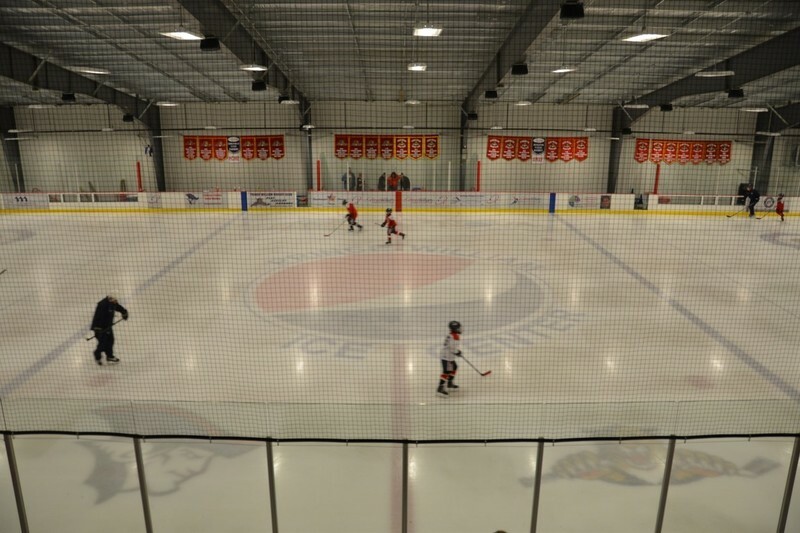 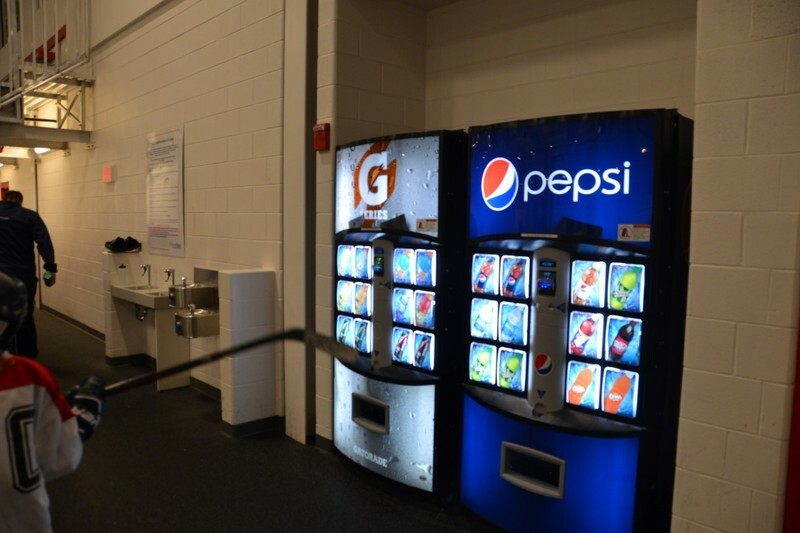 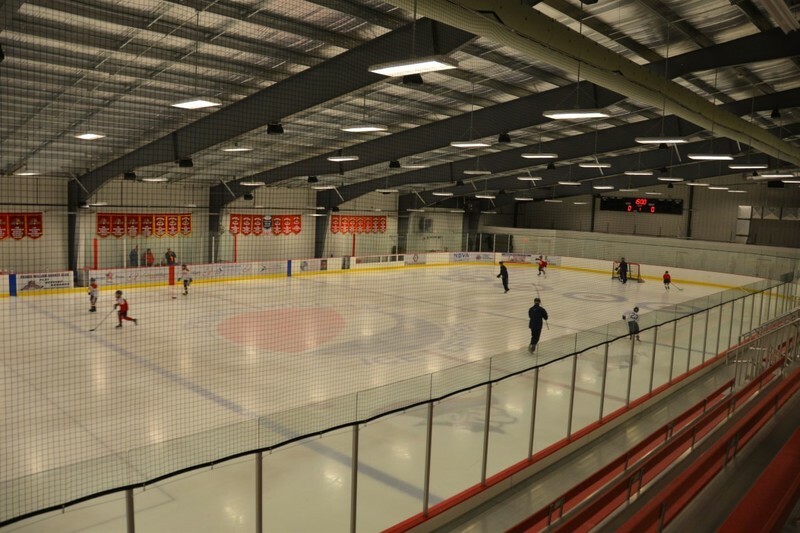 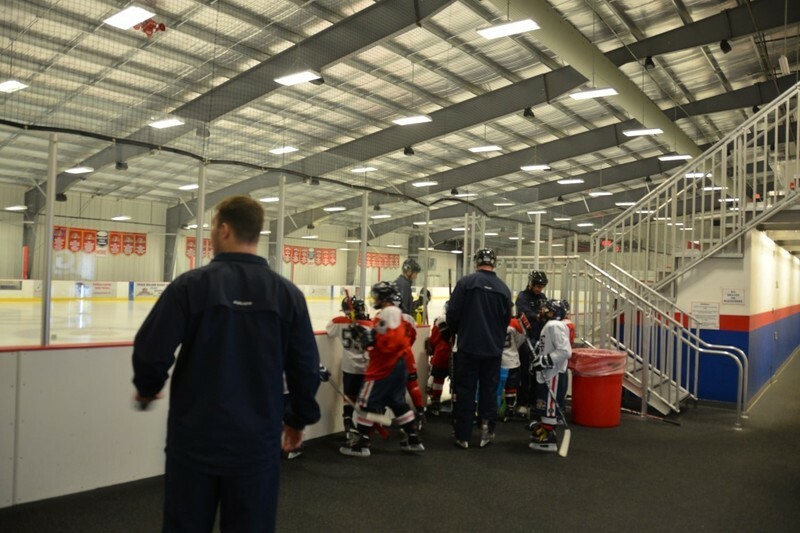 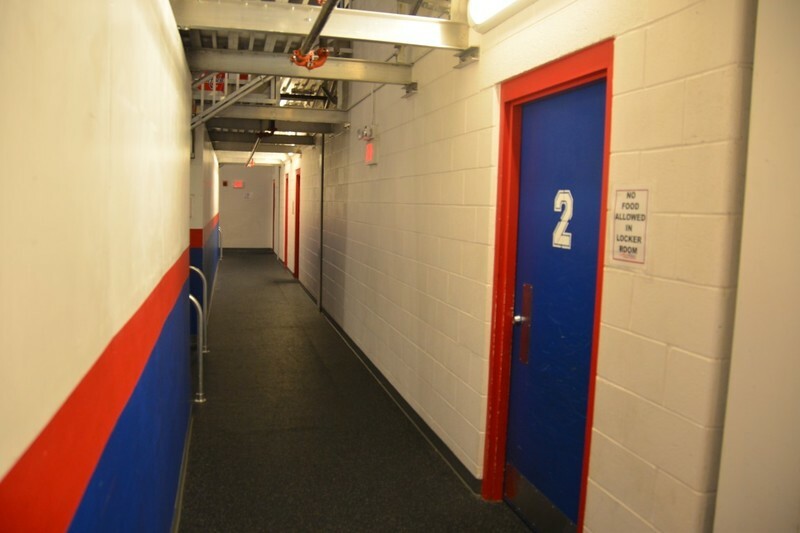 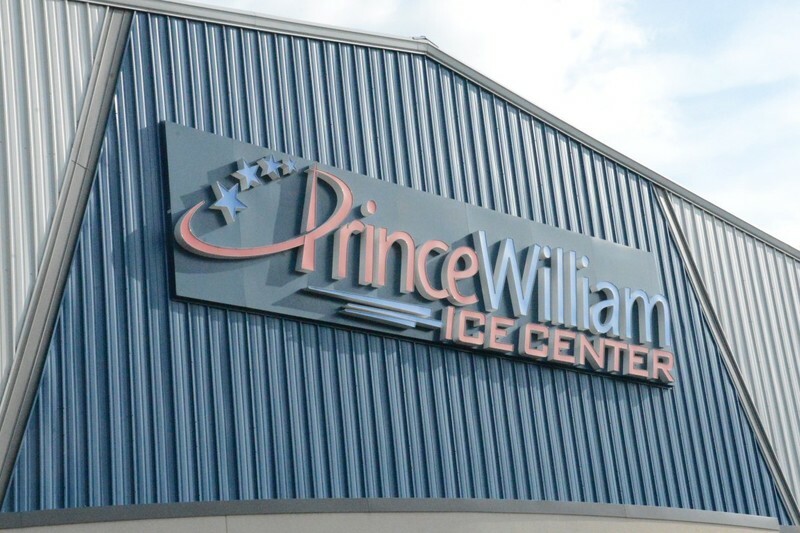 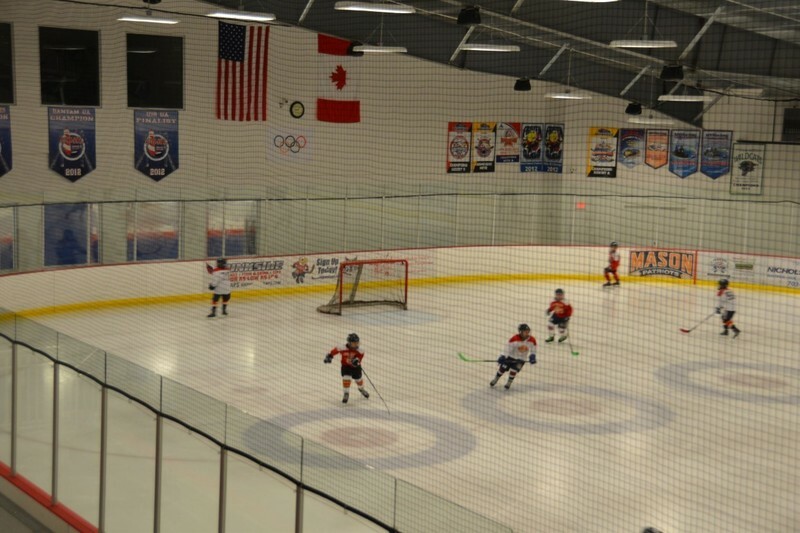 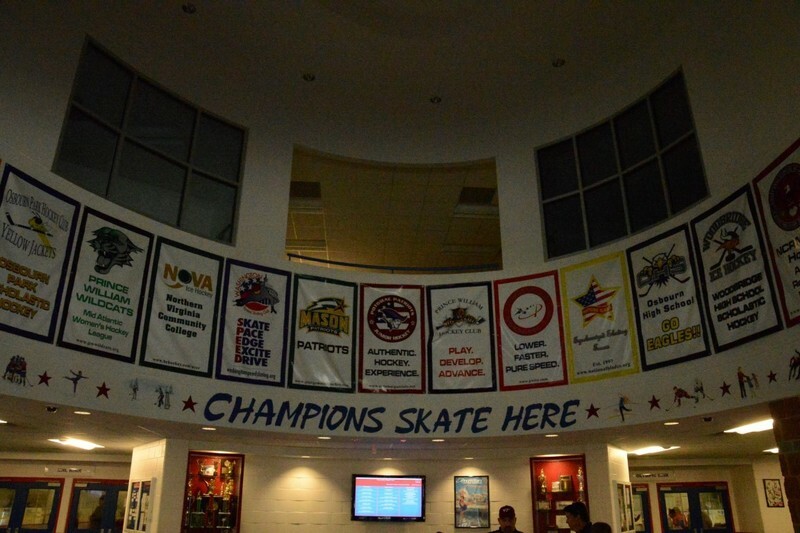 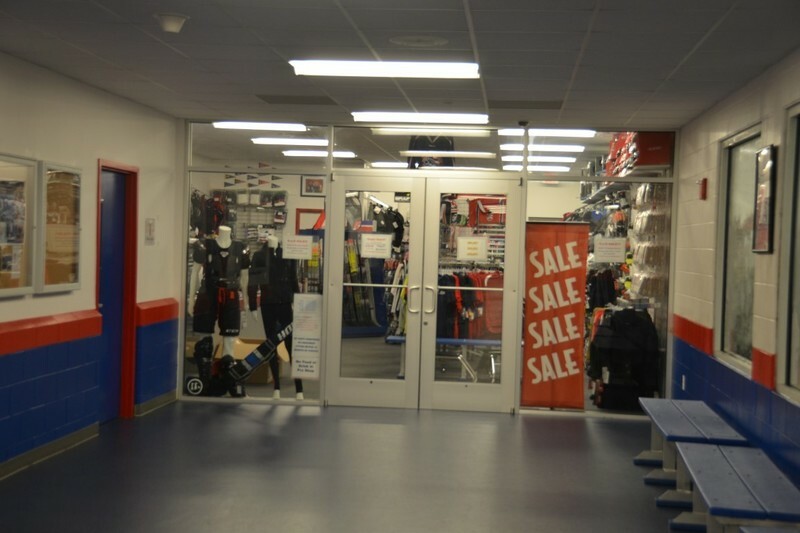 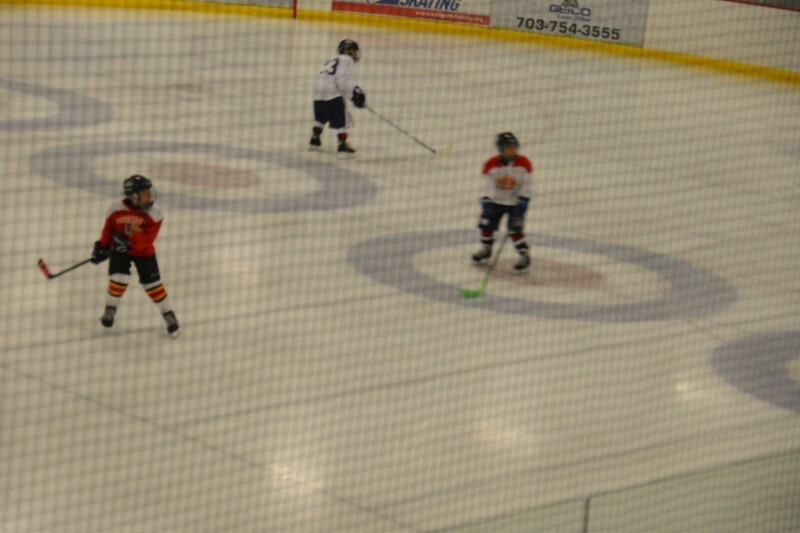 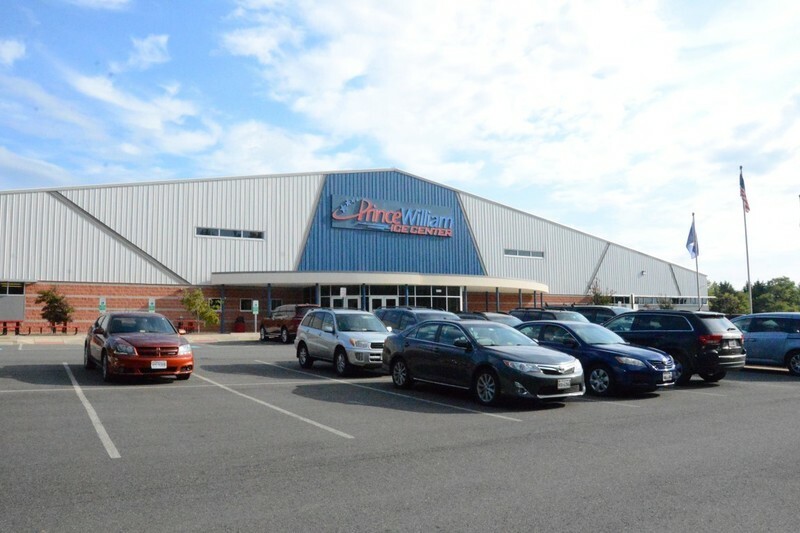 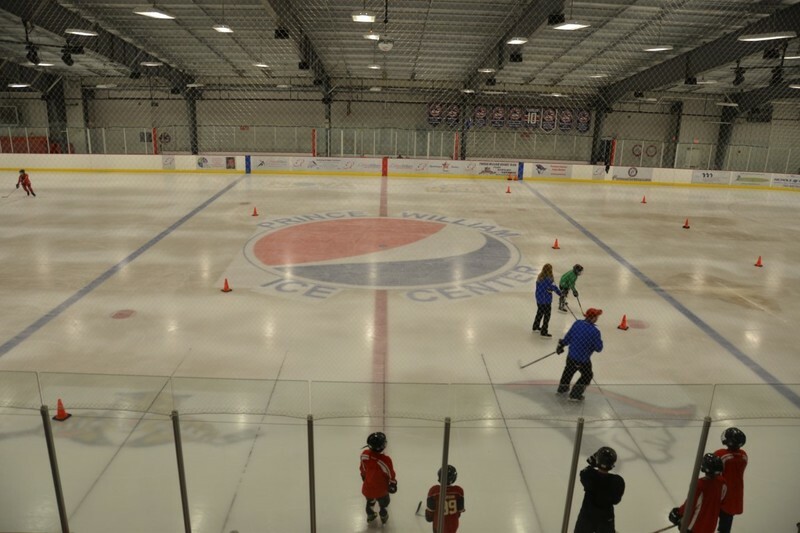 The Prince William Ice Center is one of 5 venues that will host 160 hockey teams from around the world as part of the Fairfax 2015 World Police & Fire Games. 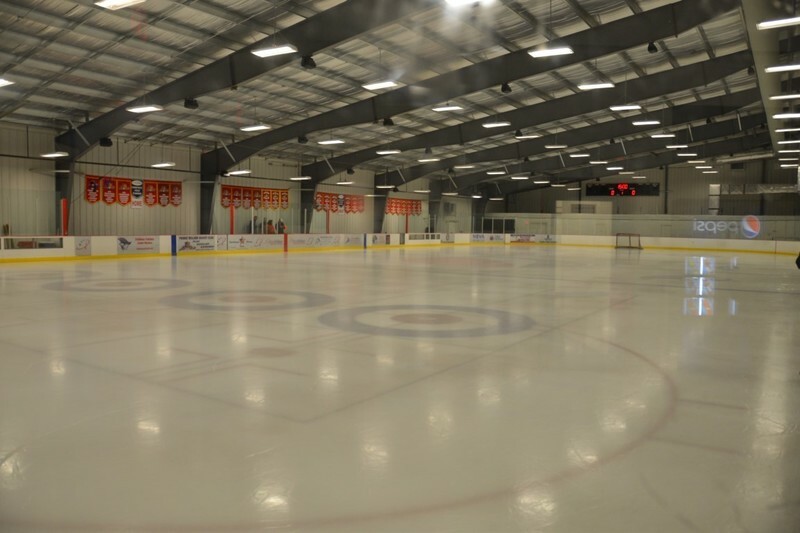 Do you guys know what venue will be used for the Division 2 and the Over 35 yet? 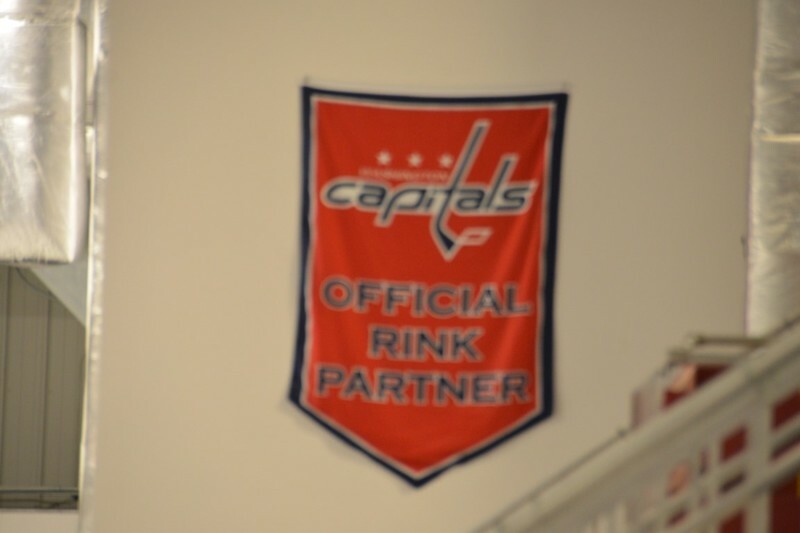 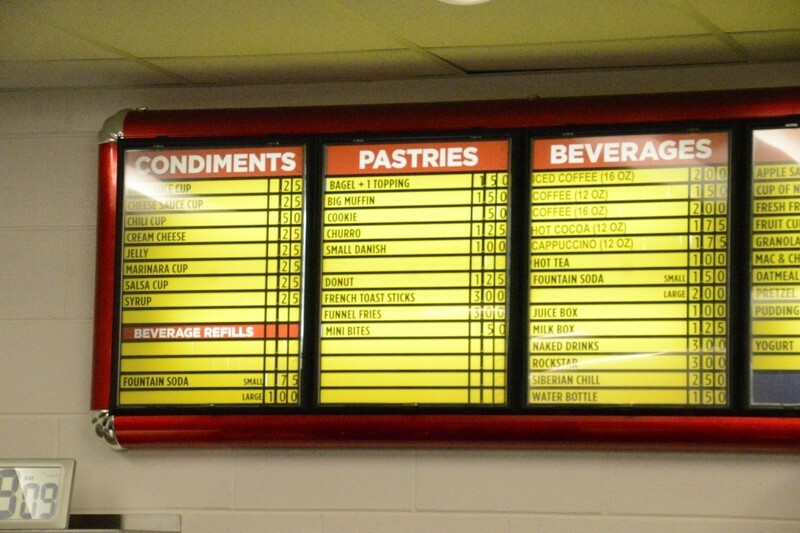 I figured it out… lol. 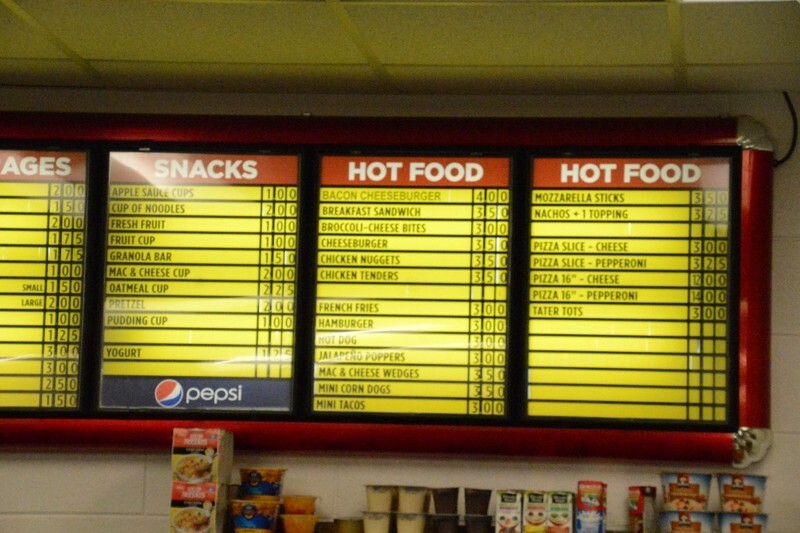 Should have read all the posts first!